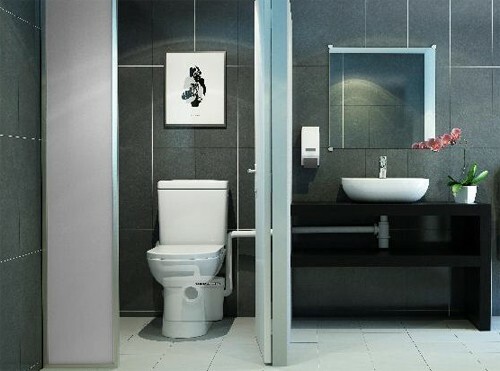 Saniflo > Saniaccess 2 Macerator For Toilet & Basin (Cloakroom). 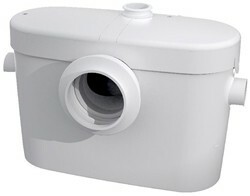 Saniaccess 2 macerator for toilet and basin waste. Suitable for cloakrooms e.g. WC & wash basin. Convenient covers allow you to service and maintain the macerator without having to remove it. Two high level side connection inlets.